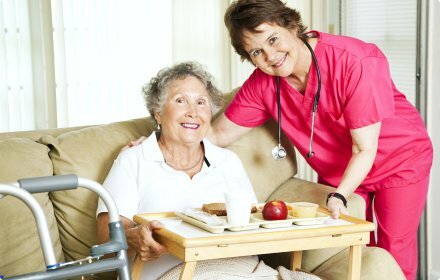 Certified Home Health Care Agency in MA | Allied Home Health Care Inc.
Providing health care services right at your doorstep. Talk to our health care experts today. Let us extend our help to your loved ones. Get to know our team of home health care professionals. 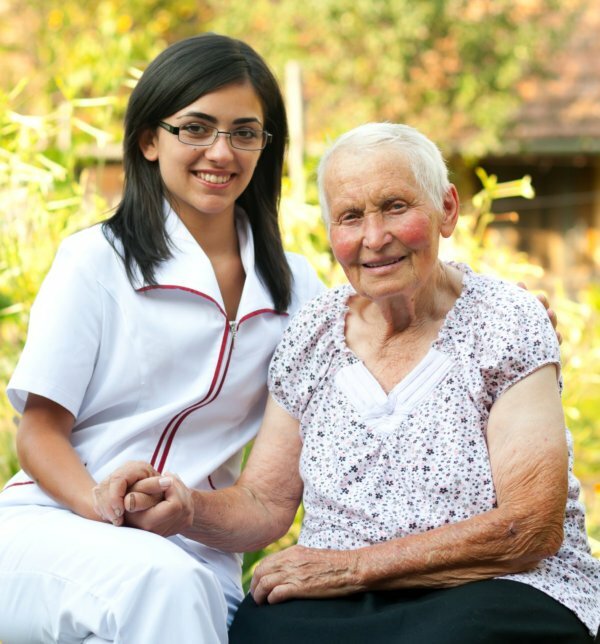 You can entrust your home health care needs to us. Our care providers are dedicated to serving you and your loved ones for an enhanced quality of living. Your well-being is our priority. Trust in us for top-notch care services! 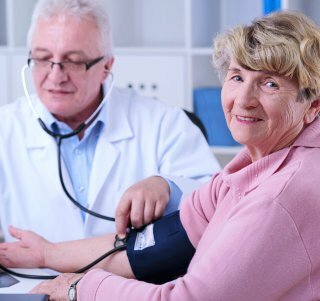 We are one of the most reliable Certified Home Health Care Agencies in Massachusetts. We are proudly serving satisfied customers ever since we’ve started. 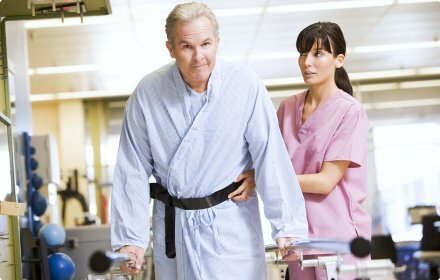 Our care programs are based on your specific needs and preferences. We give our clients the freedom to customize a care plan that works well around their schedules. As we provide Multicultural Quality Home Care Services in Massachusetts, we can guarantee that our patients won’t have to compromise their well-being while enjoying the comfort of their own homes. With our team of experienced and skilled professionals, you truly are in great hands. First, with high ethical standards, principles, and heart, we will commit ourselves to providing patients with the best in home health care possible. We are proudly serving Quincy, Massachusetts and all the nearby areas.